With the innovative software Opti.Tax.Doku, you are guided professionally to create a process documentation according to GoBD. Beside process documentation, you have a perfect tool to create your company’s data protection documents. Opti.Tax.Doku – Your first choice for creating uncomplicated process documentation. How does Opti.Tax.Doku help me? Opti.Tax.Doku provides you with a structure – a roadmap – to ensure the principles for the proper management and storage of book keeping, records and documents in electronic form as well as data access (GoBD) within the framework of a procedural documentation. A clearly structured procedural documentation, which is complete and conclusive. The interview in the module takes you by the hand and allows third parties to check your procedures in a timely manner. Use the included functions for the content, structure, process and results of the DV procedure. 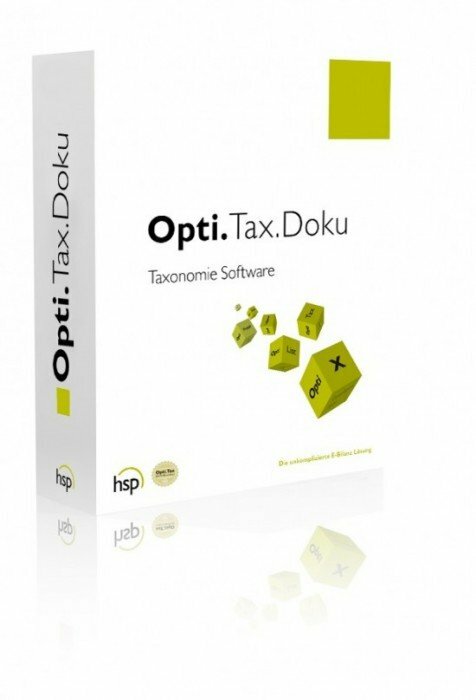 Opti.Tax Doku helps with the implementation and provides taxonomies similar to the E-Bilanz. The data protection taxonomies form a framework in which each requirement is explained and the implementation in the company can be easily recorded. The task management allows to forward a taxonomy position for processing with a deadline to an employee. * Data Protection: … as well as interview mode, live reporting and versioning as described in the VFD module. With Opti.Tax Doku, a process documentation can be created for each DV system from which the content, structure, process, and results of the DV-System process are fully and conclusively apparent. 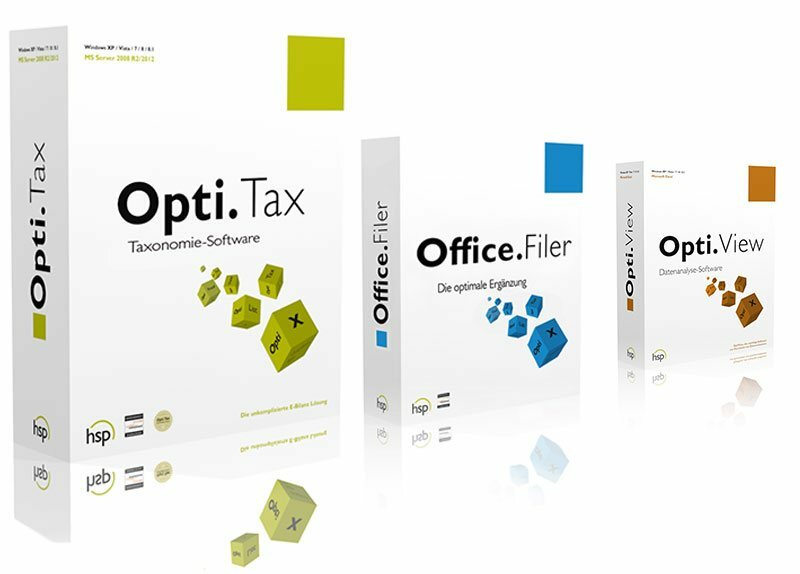 Opti.Tax.Doku process documentation provides taxonomies similar to the E-Bilanz. The procedural documentation taxonomies form a framework in which each requirement on the GoBD is explained and implemented. The data can be collected in the interview mode, the answers being sent to the taxonomy positions. Live-Reporting transfers every data collection into a well organized report. The completed report can be archived as a PDF file. By versioning, Opti.Tax.Doku accomplishes that the complete procedural documentation corresponds always with the used versions of the DV system. * VFD …. as well as implementation, taxonomy framework and task management, as described in the module data protection. With Opti.Tax.Doku, you can easily create your next procedural documentation. In the interview with our software architect, you will find answers to the following questions: Why the new Opti.Tax.Doku module is so helpful when creating GoBD compliant data and how Opti.Tax users can benefit from our new module. Have fun watching the video! Learn what our users are saying about Opti.Tax.Doku and how our software helps you meet the requirements of GoBD or corporate data protection. Learn more about our products, our employees and our social commitment in this corporate video. Beside Opti.Tax.Doku there are other Opti products. In sum, they form a compliance suite – to meet legal requirements. Conversion and analysis in preparation for audits. Data retrieval and data archiving of tax and controlling-related data. Preparation and maintenance of the procedure documentation according to GOBD. Opti.Dart splits and archives SAP data into existing segments. Awarded with the Innovation Prize IT – E- Bilanz and Bundesanzeiger in one package. Access to ERP databases via Excel – without ODBC and SQL KnowHow. Simply formula-based. Register now for a webinar. Order the Demo version now. Set up a personal meeting.